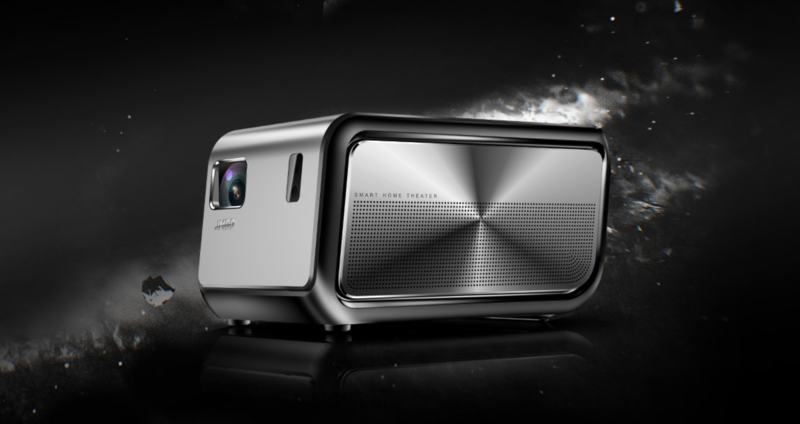 JMGO is no new name when it comes to compact projectors. The company continues to offer some of the best products at comparatively affordable rates to offer an unbeatable price-value proposition. If you have been waiting for the right time to upgrade your home cinema experience and get a projector, these latest deals are designed for you. With the World Cup pushing us to the edges of our seats, it is now or never to expand your viewing experience with JMGO projectors that are available for a limited time on huge discounts. Here are some of the highlights of this festival that would save you over $200 on nearly every product. Stream video and play games on a 100-inch giant screen at 1080p resolution. 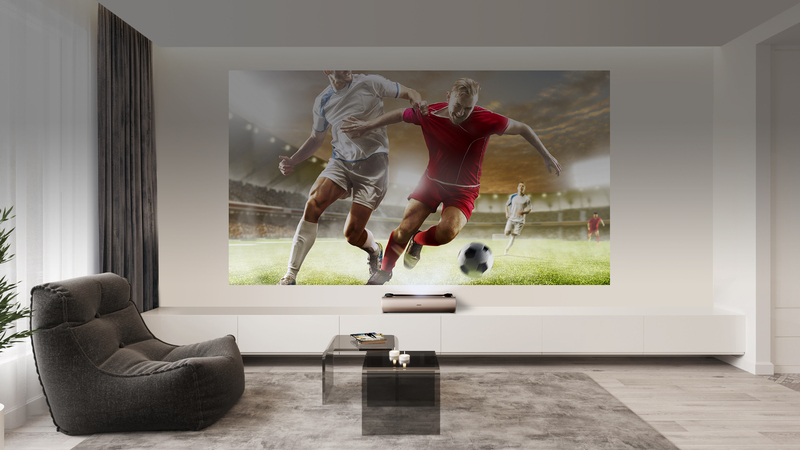 1.2:1 Throw ratio enables you to project a 2-meter-width large image at 2.5-meter projecting distance, giving you cinema-like home theater experience without taking space. Add in the Bluetooth speakers, multiple ports, and the ability to download audio and video streaming apps, and you are in for a win experience. Now, this is a pretty compact product with a sleek design. With a built-in 15600mAh battery, this is a fancy little thing to a friend’s place for watching matches together. No bulk, no setting mess. A little bigger than OnePlus 6, JMGO M6 enables you to take your screen with you anywhere you want. We have ourselves managed to get our hands on this product and are looking forward to share our thoughts with you very soon. 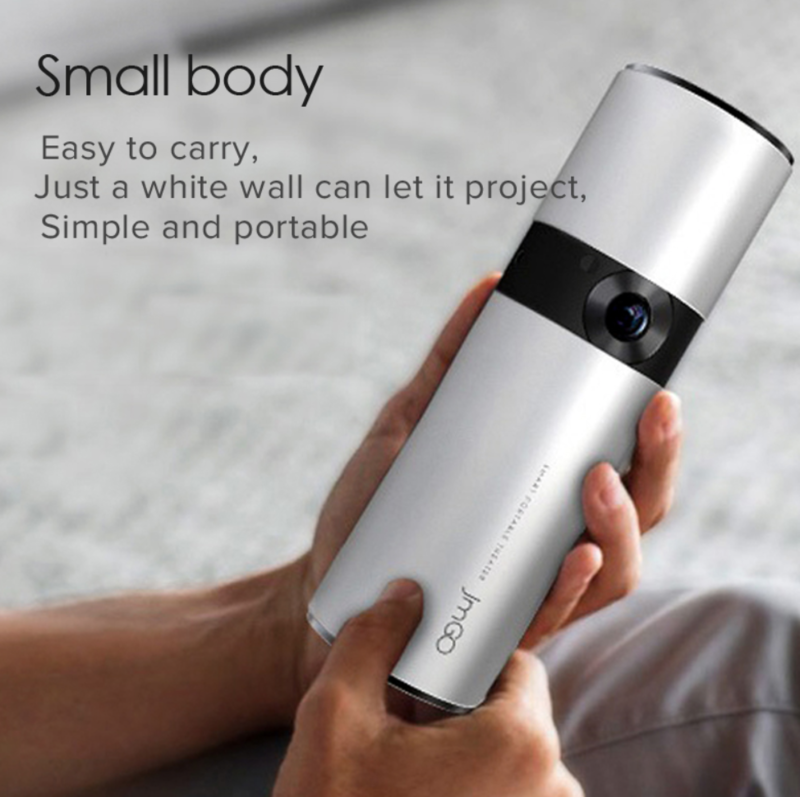 100-inch screen, sleek design, battery power, easy plug and play for both Android and iOS phones – it was just too difficult to ignore this pocket projector. Looking for something else? You can head over to JMGO to find more discounts on several different products. 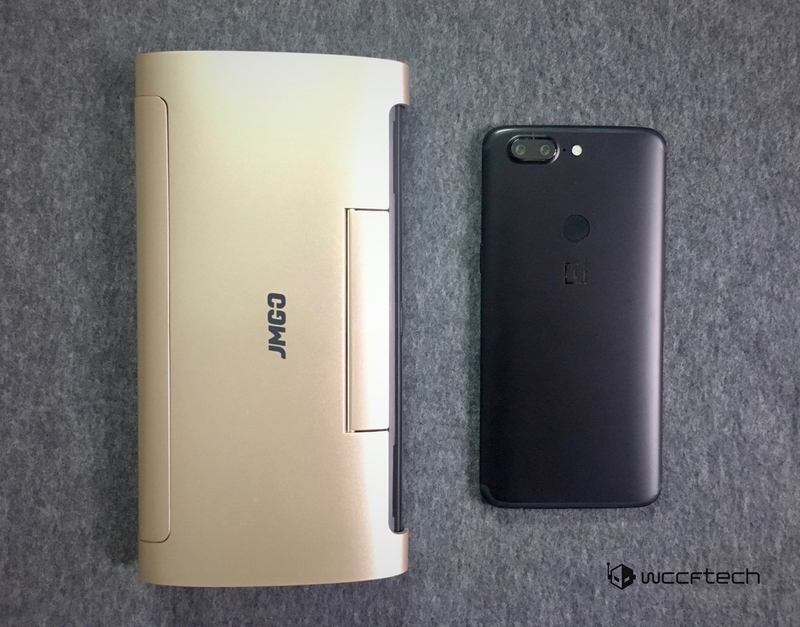 While you are at it, you might also want to check out Gearbest Summer Sale that has even the latest OP6 on a discount.